How ironic is it that after spending nearly a decade in the fore walls of medical school, medical graduates leave school and yet remain bereft of information that are crucial to them succeeding in the real world. The truth remains that there are as many reasons people enter into medical school to study medicine as there are to choose whether or not to practice the profession following graduation. 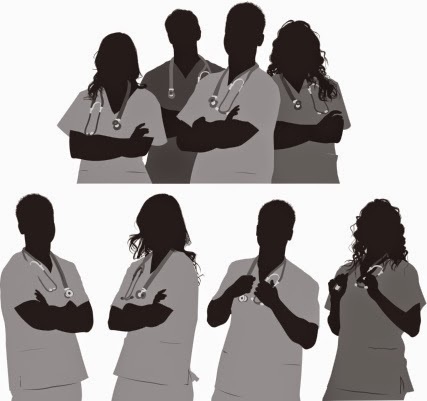 It is common to hear medical students give "passion for helping people or desire to save lives" as their reason for choosing to study medicine after secondary (high) school, and many indeed confess to have found themselves in medical school as a result of parental influences and pressures, while others just loved having the "Dr" title before their names. The response to the Ebola epidemic is on track to meet U.N. targets, the World Health Organization said in a mildly optimistic midweek situation report. By New Year's Day, the agency said, the three hardest-hit countries will likely have the capacity to isolate and treat all cases and to bury all Ebola victims "safely and with dignity." Guinea, Liberia, and Sierra Leone all now have more available beds than reported patients, the WHO said, although they are not distributed evenly and some regions still have "serious shortfalls." By the same token, each country has enough safe burial teams to handle all people known to have died from Ebola; however, some regions might lack enough capacity. The U.N. goals are to have 100% of new patients under treatment by Jan. 1 and all known Ebola victims buried safely. Isolating patients breaks the chain of transmission, while safe burials -- avoiding unprotected contact with the highly infectious body of an Ebola victim -- avoid an important risk factor for new cases. The agency also had a brighter picture of the incidence of cases, suggesting there are signs that the epidemic in Sierra Leone might be starting to slow -- even though the country reported 327 new confirmed cases in the week ending Dec. 14. Most of the cases are in the western part of the country, with the capital, Freetown, accounting for 125 of the new cases. Teams began house-to-house searches in Freetown yesterday, seeking hidden Ebola patients, according to the BBC. The searches are part of the so-called Western Area Surge, which aims to get Ebola patients into treatment and also to raise the number of available beds in the capital, the WHO said. In Guinea, there has been no evident pattern in recent weeks, with the number of new confirmed cases each week fluctuating between 75 and 148. For the week ending Dec. 14, there were 76. In Liberia, on the other hand, incidence is falling, with only six districts reporting new confirmed or probable cases in the week ending Dec. 14, although data are missing for much of the week. 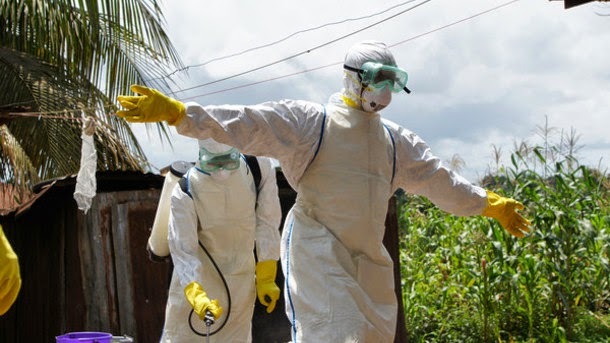 The cumulative Ebola toll worldwide, to Dec. 14, is 18,603 confirmed, probable, and suspected cases in five affected countries (Guinea, Liberia, Mali, Sierra Leone, and the U.S.) and three previously affected countries (Nigeria, Senegal, and Spain), the agency said. The U.S. has not had a new Ebola case since Craig Spencer, MD, was reported to be be cured Nov. 9; the country can be declared free of the disease Sunday, which will be 42 days after Spencer tested negative. Mali also appears to have controlled the disease; all of the contacts of the country's eight confirmed and probable Ebola patients (six of whom died) have now passed the 21-day incubation period without developing the disease. The last patient tested negative for the disease Dec. 6. In Guinea, there have been 22 reported cases and 14 deaths per 100,000 people, with a cumulative total of 2,416 cases and 1,525 fatalities. Liberia has had 197 reported cases and 83 deaths per 100,000 population, with a total of 7,790 cases and 3,290 deaths. 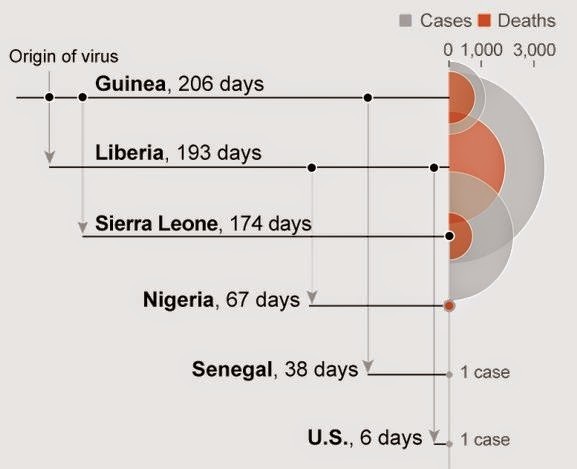 And Sierra Leone has had 145 cases and 36 deaths per 100,000 people, for a total of 8,356 cases and 2085 deaths. Meanwhile, researchers are reporting that laboratory tests show that 53 existing and approved drugs have the effect of blocking ebolavirus entry to target cells. 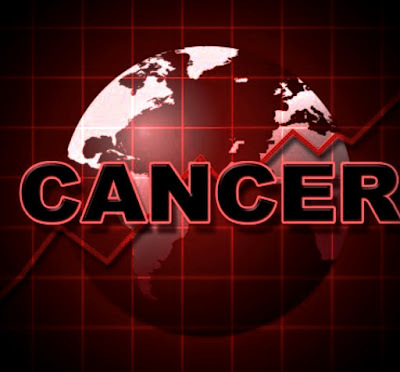 The list includes a wide range of drug classes: microtubule inhibitors, estrogen receptor modulators, antihistamines, antipsychotics, pump/channel antagonists, anticancer drugs, and antibiotics, according to Adolfo Garcia-Sastre, PhD, of the Icahn School of Medicine at Mount Sinai Hospital in New York City, and colleagues. 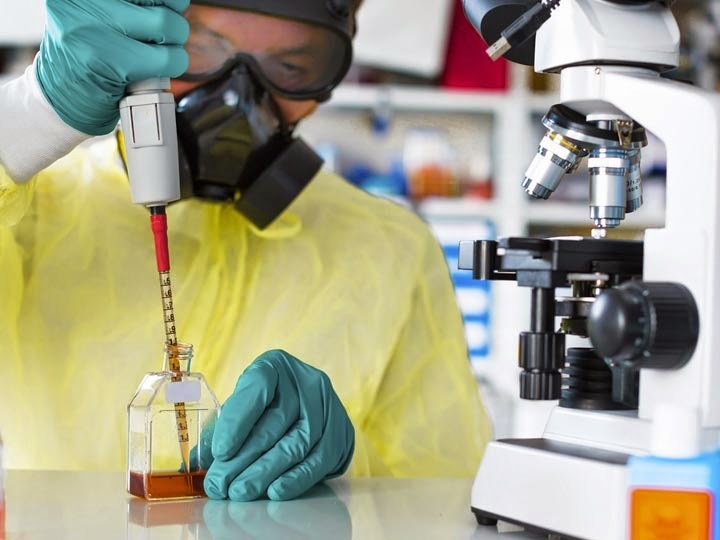 But more experiments will be needed to understand how useful any of the compounds might be, Garcia-Sastre and colleagues cautioned in Emerging Microbes and Infections. The work is a positive step, commented Ben Neuman, PhD, of England's University of Reading, who was not part of the study. The research "extends the list of drugs that are safe to use in people, and have been shown to interfere with Ebola in the lab," he said. But, he added, "it takes a lot to stop Ebola and none of the drugs identified in this study has been shown to protect an experimental animal yet." "We now have a longer list of things that might work, but the list of things that definitely will work still unfortunately stands at zero," Neuman said. Indeed, there is little evidence of efficacy even for the drugs that have been used experimentally during this current outbreak, according to the European Medicines Agency, which is conducting a continuing review of them. The agency is looking at such medicines as brincidofovir, favipiravir, TKM-100802, and ZMapp -- all used to treat one or more patients -- but there is nothing to be said so far about their efficacy, according to an interim report. "Treatments for patients infected with the Ebola virus are still in early stages of development," an agency spokesman said in a statement. "We encourage developers to generate more information on the use of these medicines in the treatment of Ebola patients." Why would anyone want to become a doctor? Seriously. Think about it, because this is a very important question for the future of healthcare in our country. The future of medicine is somewhat unclear in this age of healthcare reform, but we do know a few things. Physician compensation is currently falling while lawsuits and malpractice premiums are rising. Doctors must see many more patients in a day to maintain their salary, all while dealing with more paperwork in their limited time. The hours are often long and the training is challenging. Students must attend four years of medical school after college plus an extra three to seven years of residency depending on their chosen specialty. So, why on earth would the best and the brightest young minds want to pursue a career in medicine, especially when they’ll be expected to pay in upwards of $200,000 for their education? Yet, according to the American Association of Medical Colleges, the number of applicants to medical school has been steadily increasing for the past ten years, and students are choosing medicine despite all the challenges. They see the challenges that our healthcare system faces and they’re excited to start working on solutions. As of 2010, there were over 47,000 medical student members of the American Medical Association (AMA), showing their interest in shaping the future of healthcare policy. So what does all this mean for the future of healthcare? Overall, we’re going to see more and more doctors who are compassionate and who chose medicine for the right reasons. These doctors will understand the challenges that are facing them and they will be prepared to fight for the interests of their patients, whether their opponent is an insurance company or a congressman. That is why I’m optimistic about the future of healthcare. 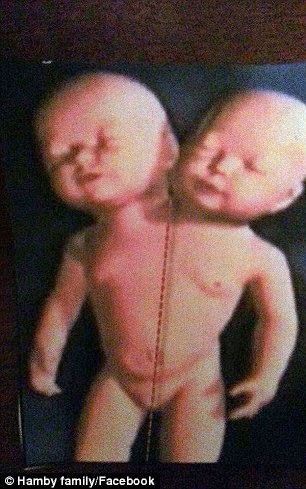 Conjoined Twins Sharing a Heart delivered in Atlanta! Asa and Eli Hamby - who can never be separated as they share a heart and circulatory system - were welcomed into the world at 7.32am(EST) via a pre-planned (elective) Caeserean section to parents Robin (Mum) and Michael (Dad) and according to a dedicated 'Hamby Twins' Facebook page are healthy and well. The rare and extremely risky pregnancy was carried through to 37 weeks and Robin and Michael traveled from Alabama to Atlanta's Northside Hospital for specialist care. Shortly after the birth of the twins however, the Mother of the babies was told there was a slight issue with her sons' heart, but that they are doing well. "There is an issue with the right side of the heart. The left side is perfect. The right side has like an extra atrium and an extra ventricle, and there's two aortas. One of the arteries is like switched, not in the right place because of having extra ones, but he said that their vital signs are stable,' said the mum to the Ledger Enquirer (a local newspaper). 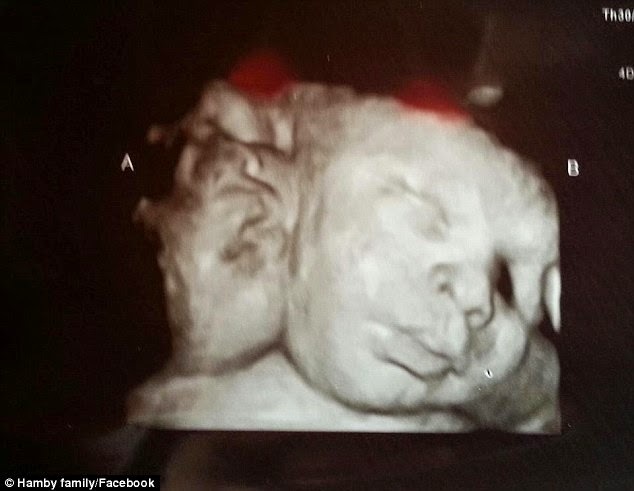 Conjoined twins generally occur once in every 200,000 live births and most do not survive, according to the University of Maryland Medical Center. About 40 to 60 percent are stillborn, and about 35 percent live only one day. The newborn brothers were given medication for their joint heart and intubated to help them breathe, Michael Hamby told the Columbus Ledger-Enquirer newspaper on Thursday morning.